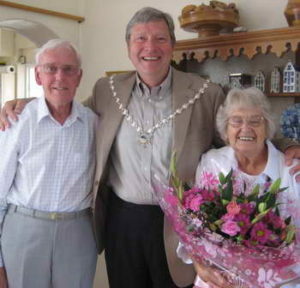 On Thursday 22 July 2010, Mary and Norman Breakey celebrated their 60th wedding anniversary. This happy couple will be celebrating many more. 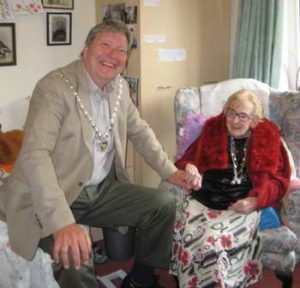 Mrs Beatrice Goldsworthy was 103 on Saturday 26 July 2010. 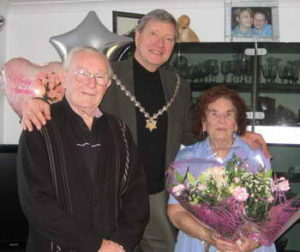 Beatrice was delighted to receive a bouquet from the town council and said that it had ‘made her day’. Many happy returns to this lovely lady.